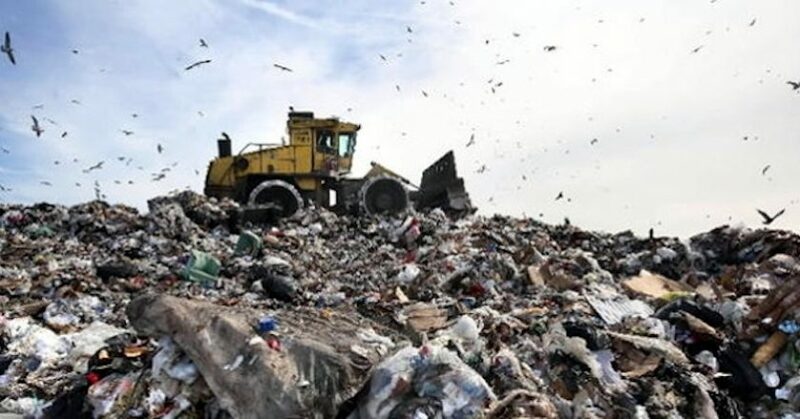 More than 300 waste management and resource recovery operators have descended on Brisbane this week, joined by a host of international and local experts to discuss landfill and transfer station innovation, design, operation and regulation, as well as the safety of these facilities, all of which are paramount to the services landfills and transfer stations offer. 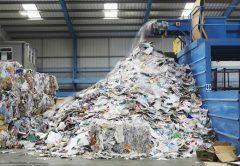 The Andrews Labor government is supporting Victorian businesses and councils to improve their recycling practices and expand their operations to recover valuable products and reduce waste going to landfill. 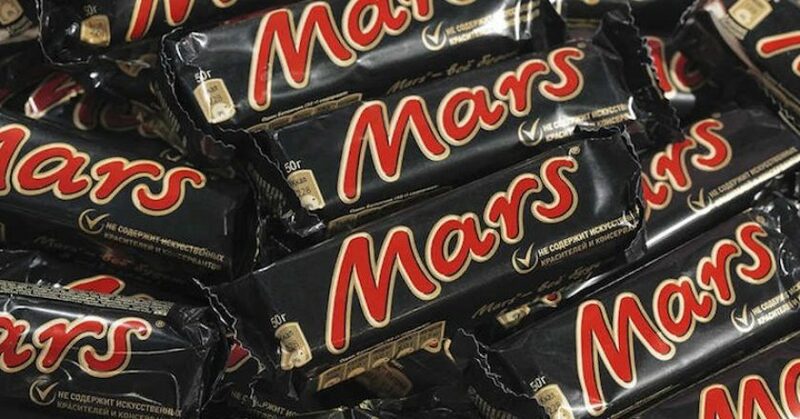 Working towards 100 per cent recyclable packaging by 2025, confectionary giant Mars have announced the three strategies for sustainable packaging the company will be focusing on – materials and design innovation, recycling infrastructure, and consumer behaviour. 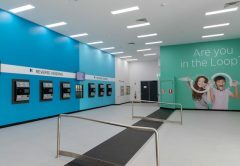 Fourteen of Australia’s leading fresh produce companies have joined together to create the Australian Fresh Produce Alliance (AFPA). 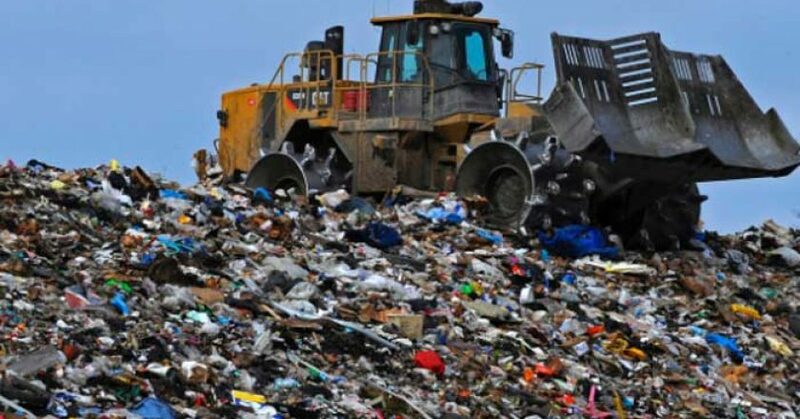 A new waste management and resource recovery strategy developed by the Queensland government will be underpinned by a new waste levy commencing on July 1, 2019. 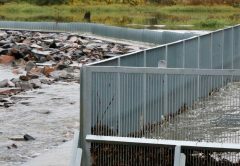 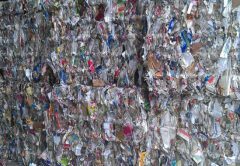 The change to a risk-based approach to managing waste was triggered after a review of existing waste regulations. 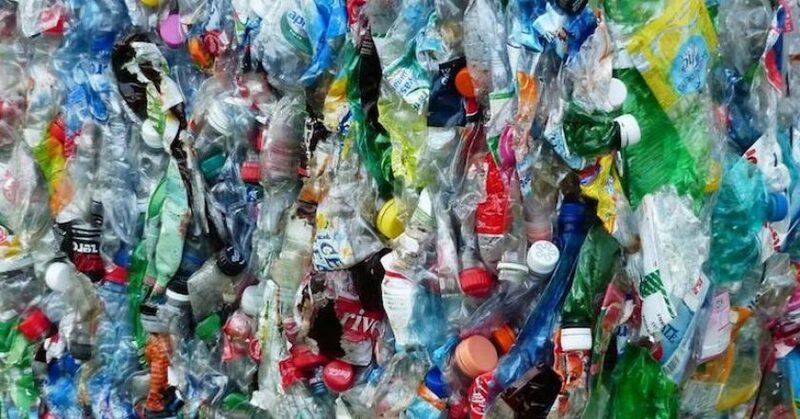 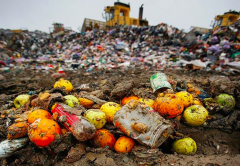 The Waste Management and Resource Recovery Association of Australia (WMRR) applauds Hobart City Council for being proactive in its quest to phase out single-use plastics by voting in favour of a ban by 2020 with the passing of the single-use plastics by-law. 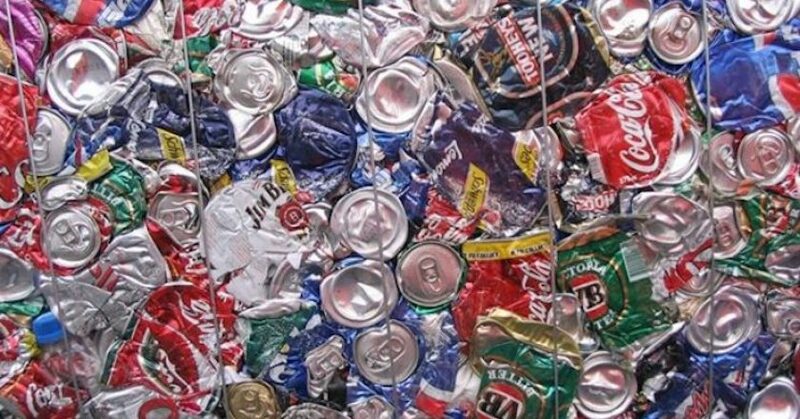 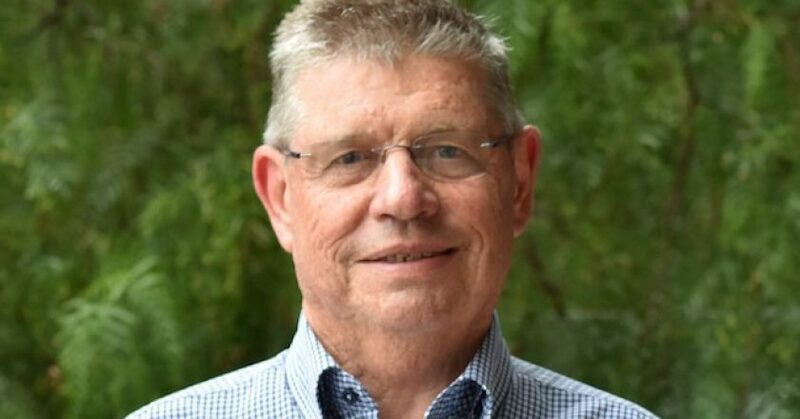 The Waste Management and Resource Recovery Association of Australia (WMRR) have welcomed a recent passage of legislation, which would enable a Container Deposit Scheme (CDS) to be introduced in Western Australia, acknowledging that the scheme has the potential to deliver huge environmental and social benefits to the state. 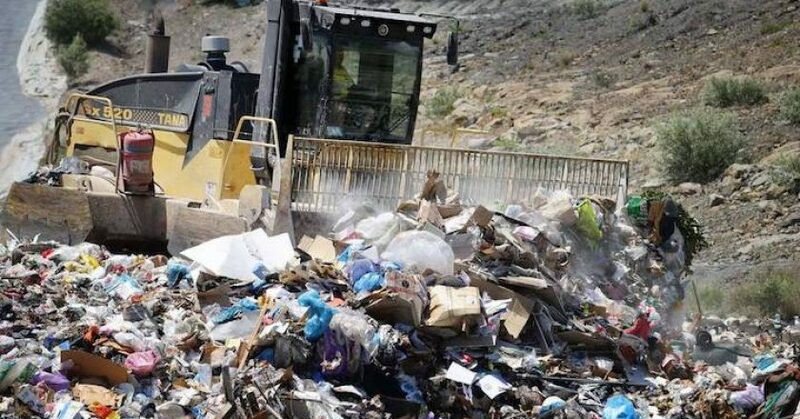 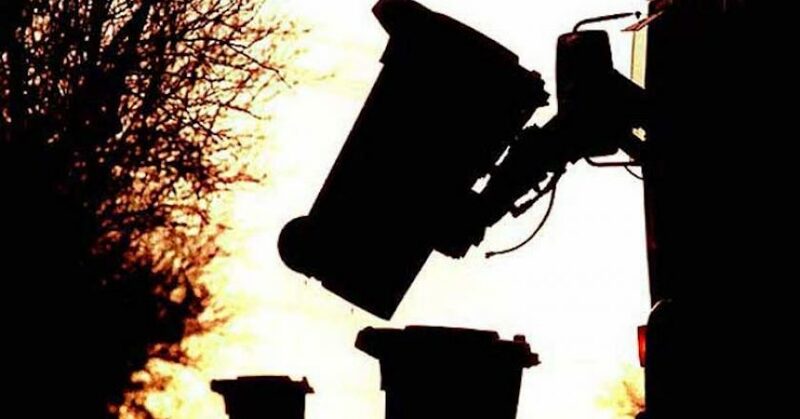 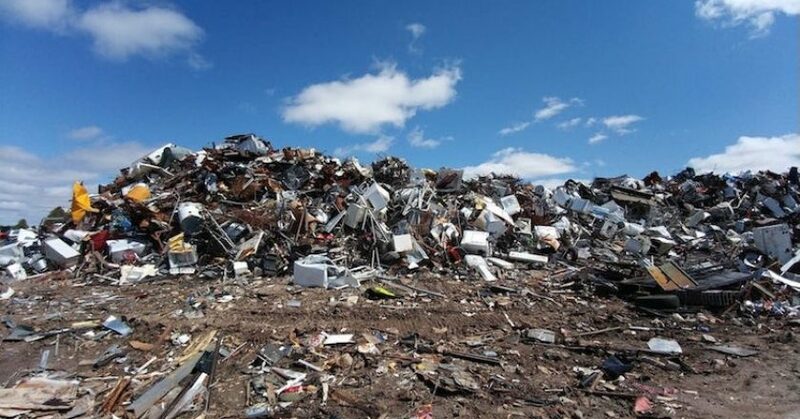 SKM Recycling’s Laverton North recycling plant will now resume accepting materials after Victoria’s environment watchdog announced that the site had now met the conditions of a notice, which saw the plant shut down over concerns about stockpiles posing a fire hazard. 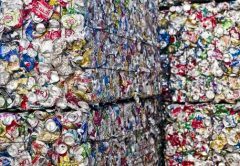 The Australian Council of Recycling (ACOR) and national recycling campaign group Boomerang Alliance have released their five priority actions the next Commonwealth government needs to implement to solve Australia’s waste and recycling crisis. 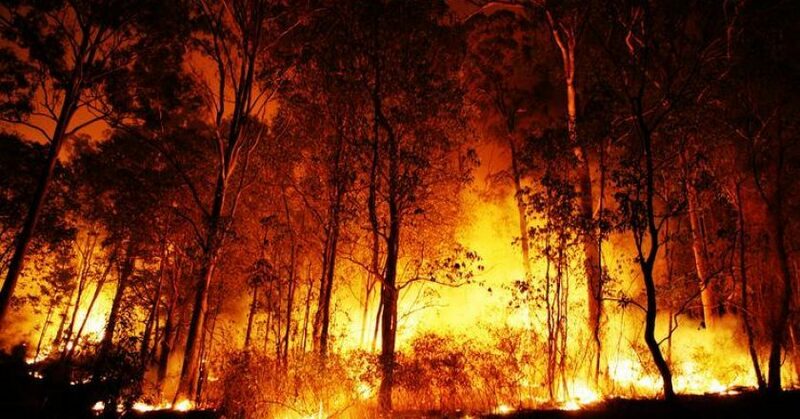 The Andrews Labor government has waived the landfill levy to help Victorians in the east recover from the recent bushfires.